Hair transplant cost estimate is different for different individual. 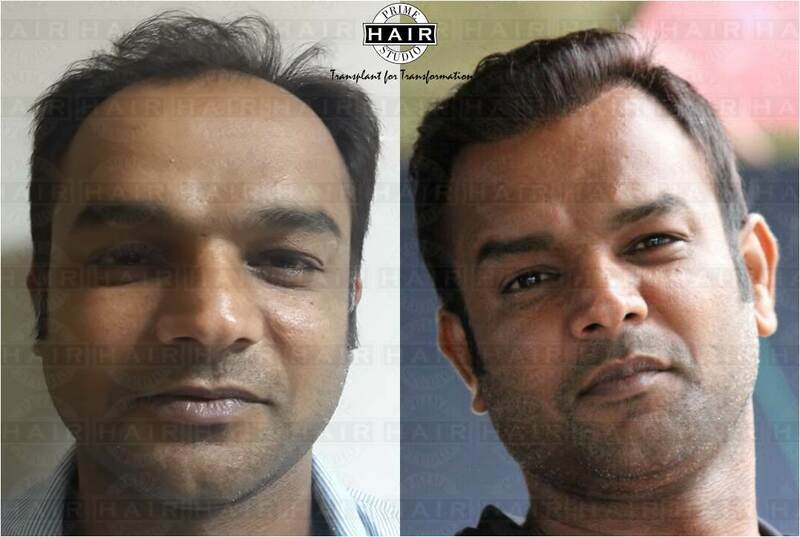 Hair Transplant cost depends on many factors like number of grafts or follicles required, technique used, area to be covered, size of the head etc. Please fill out the following details so that we can give you the cost estimate for you. Please upload 5 pictures of your head, clearing showing the bald areas and the donor area (Back side of your head). Please ask someone else to click the pictures and you should take it from some distance, your full head should be visible in each of these pictures. You can upload these pictures in any order. Usually there is no golden rule for deciding the hair transplant cost. But the FUT hair transplant cost is comparatively less than other techniques because it requires less skill and less time from the surgeon. The Results of FUT are also good if the doctor and technicians are experienced and if micro-dissection techniques are used. This method leaves a linear scar at back of the head. Latest development has reduced this scar to a more acceptable levels. FUE hair transplant cost is slightly more than FUT hair transplant. This is because FUE hair transplant requires high skills from the surgeon. It is time consuming and it requires use of a specialized FUE machine. This machine utilizes motorized punches which are disposable. FUE is a No Scar No stitch Technique with less post procedure pain and discomfort. It also ensures faster healing. 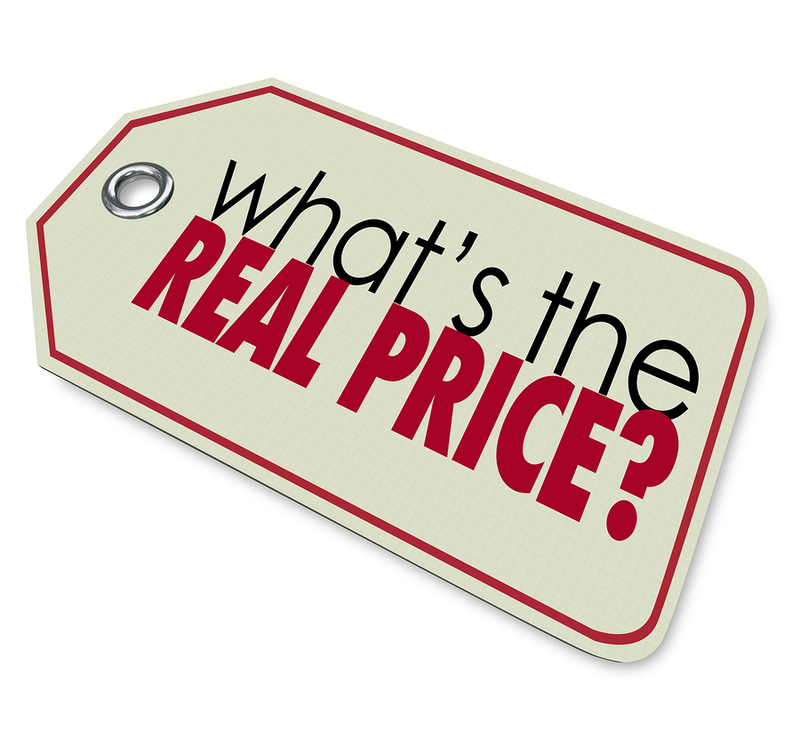 Bio fue hair transplant cost will be the cost of FUE hair transplant plus the cost of PRP. It is the latest development in the hair transplant procedures. The hair transplant cost also depends on the number of grafts or follicles required to cover up the baldness. This is the reason why doctors ask you to send the photos of your head. Be aware about if the clinic is telling you the cost per graft or per follicle. Remember it easy for you to count the grafts but not the follicles. One graft may contain 1 to 4 hair follicles. Hair Transplant cost mostly should be told as the cost per graft. Hair Transplant cost also depends on the experience of the individual surgeon and his or her capacity to produce excellent results. Hair Transplant cost may vary from city to city because of the infrastructure cost, cost of the staff etc.